The NCTJ released its annual league tables for 2017-2018 and News Associates courses in London and Manchester are right at the top. Again. With ‘gold-standard’ pass rates of 100%, 91%, 83% and 81%* our courses in London and Manchester make up four of the top five best NCTJ journalism courses in the UK. In 2017/2018, 1,756 candidates enrolled on 70 accredited courses across 37 approved centres nationwide according to the NCTJ annual report. Of those 1,756, only 237 achieved gold standard (A-C in all modules and 100wpm shorthand) according to the NCTJ league table – making the national average gold-standard pass rate for the hugely-demanding NCTJ Diploma in Journalism 13%. Of these 237 gold-standard trainees, 77 were trained at News Associates – meaning News Associates trained 32% of all gold-standard trainees in the UK this academic year. Of our 126 trainees who completed a course in 2017/2018, a staggering 77 achieved the gold-standard qualification, putting us 48% above the national average. 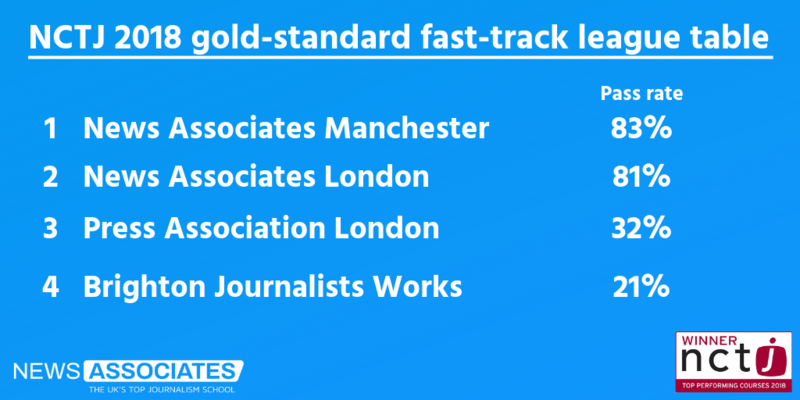 The gold-standard pass rate for our 22-week fast-track course is 83% in Manchester and 81% in London while courses at the Press Association and Brighton Journalist Works achieved pass rates of 32% and 21% – meaning you are more than twice as likely to pass your NCTJ on a fast-track course with News Associates than the nearest comparable course in London. Number one @NCTJ_news journalism school in the UK. Again. Number one fast-track course in the UK. Again. Number one course in London for 11 straight years. Elsewhere, our sports journalism course in Manchester achieved a phenomenal 100% gold-standard pass rate making it the number one NCTJ journalism course of any kind in the UK. With our sports journalism course in London a very close second on 91%. On top of that, 94% of all our sports journalism trainees were in paid journalism roles within a month of graduating. The incredible results achieved by our trainees has seen us crowned the number one journalism school in the UK for four years, and the top course in London for 11 straight years. 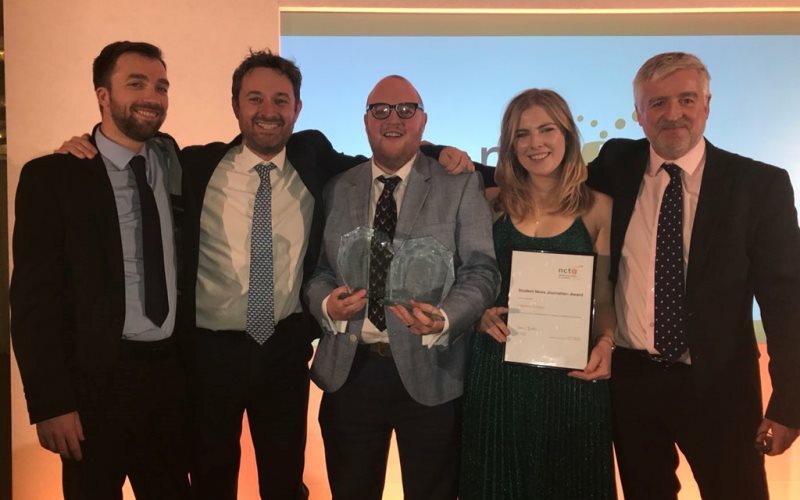 News Associates Managing editor James Toney said: “These stunning results maintain our position as the number one NCTJ journalism school in the country – with both Manchester and London trainees again performing brilliantly. 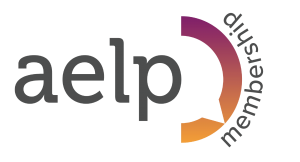 “Courses are about more than just results but there is no doubt our unrivalled job record and success of our alumni is hugely assisted by the quality of our training. “It’s also why the UK’s media – from Yahoo to The Times, the Daily Mail to The Sun turn to us when they are looking for someone to train their talent. *100% (Manchester sports journalism), 91% (London sports journalism), 83% (Manchester fast-track) and 81% (London fast-track).